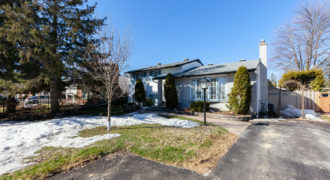 Welcome to 6165 Ravine Way located on one of Orleans most prestigious streets in the Convent Glen North area. 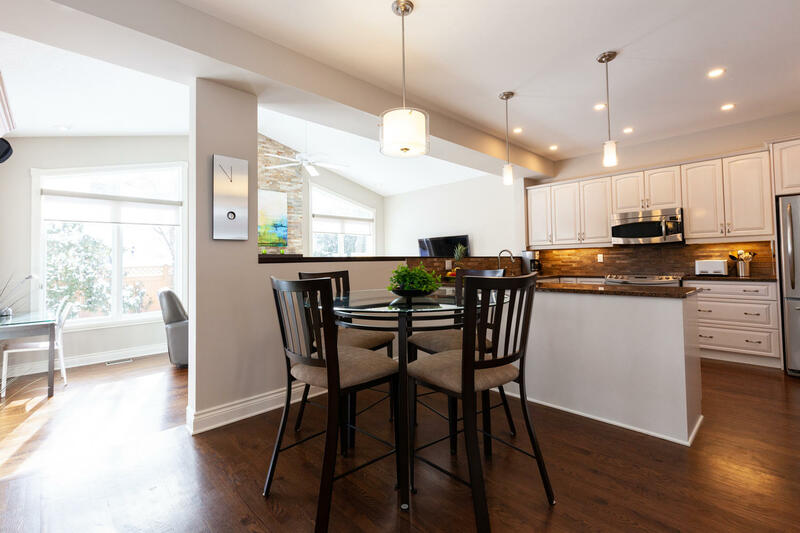 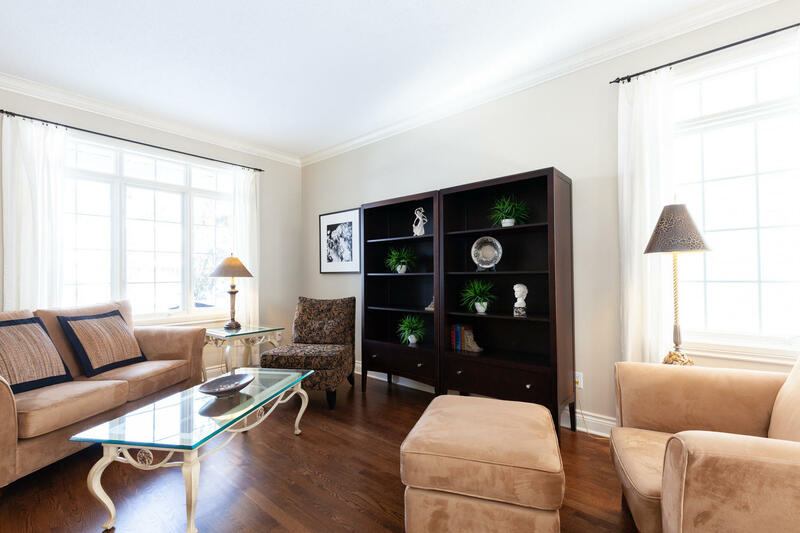 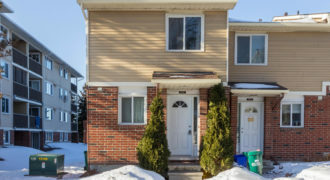 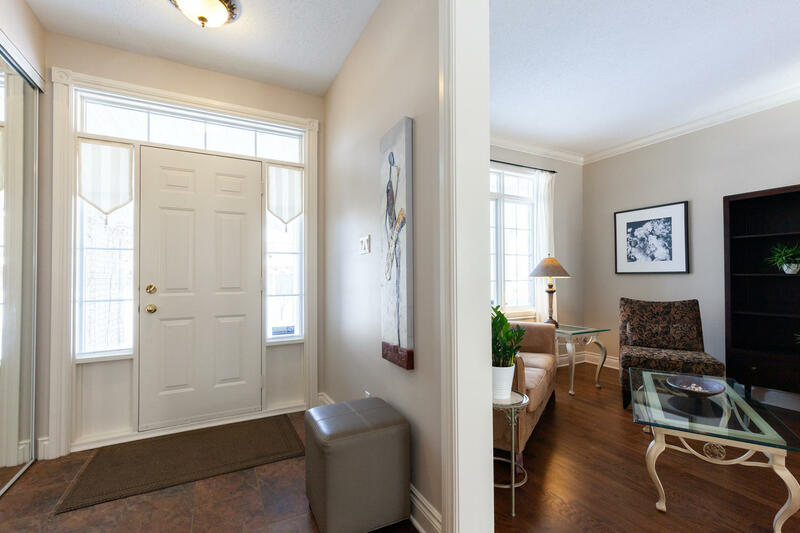 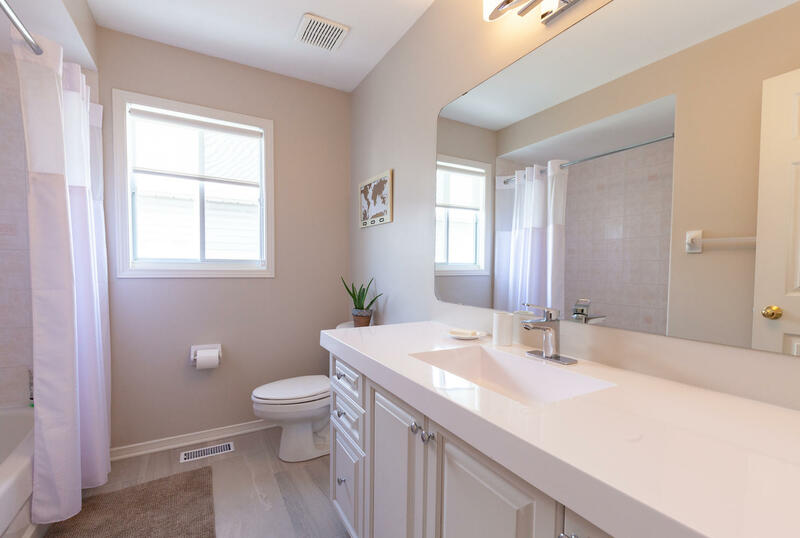 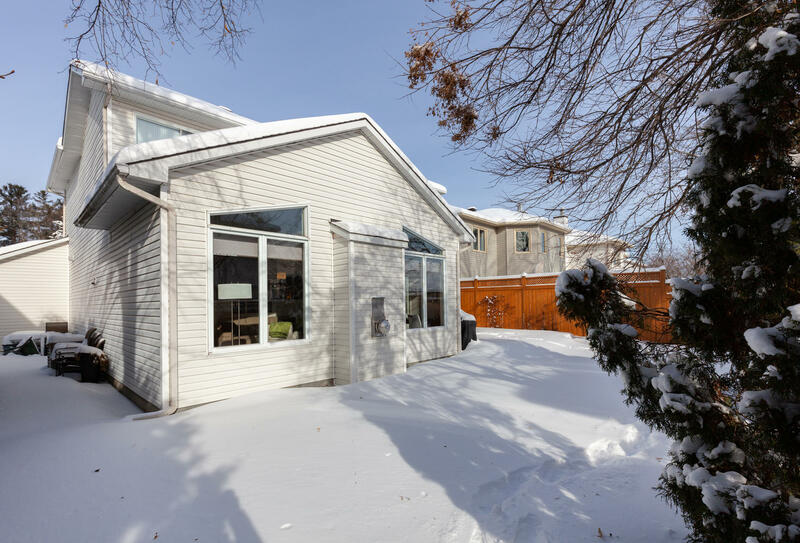 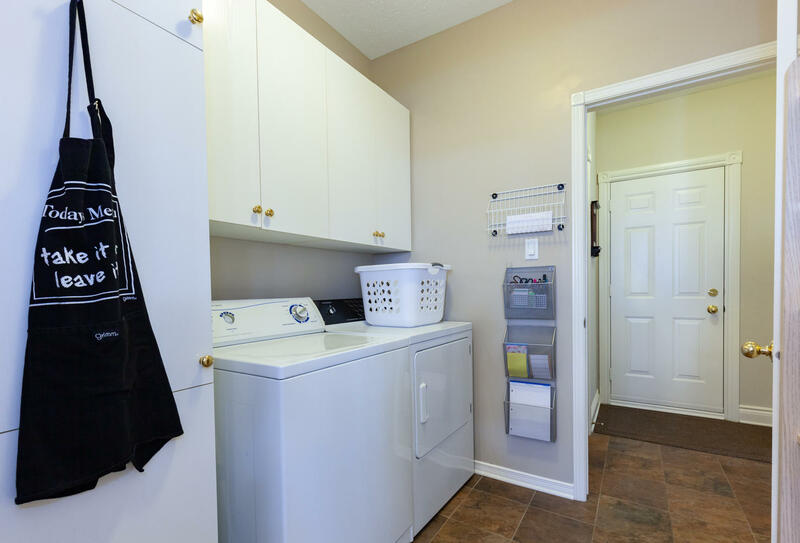 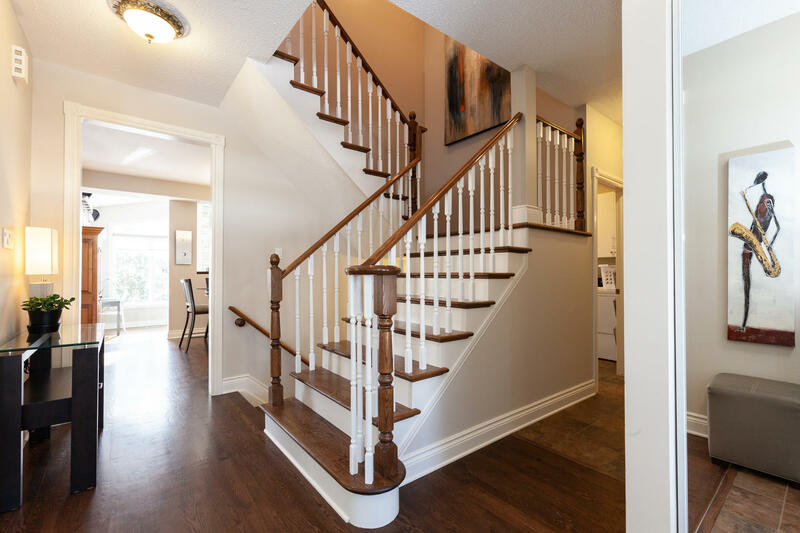 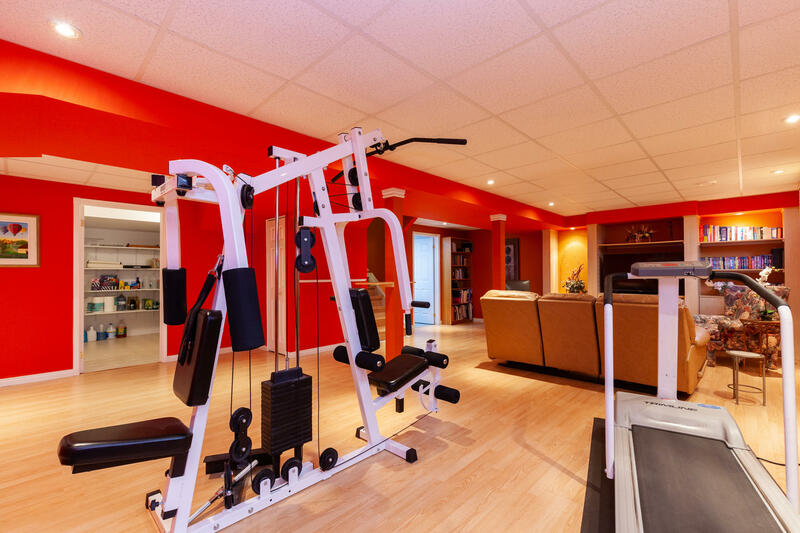 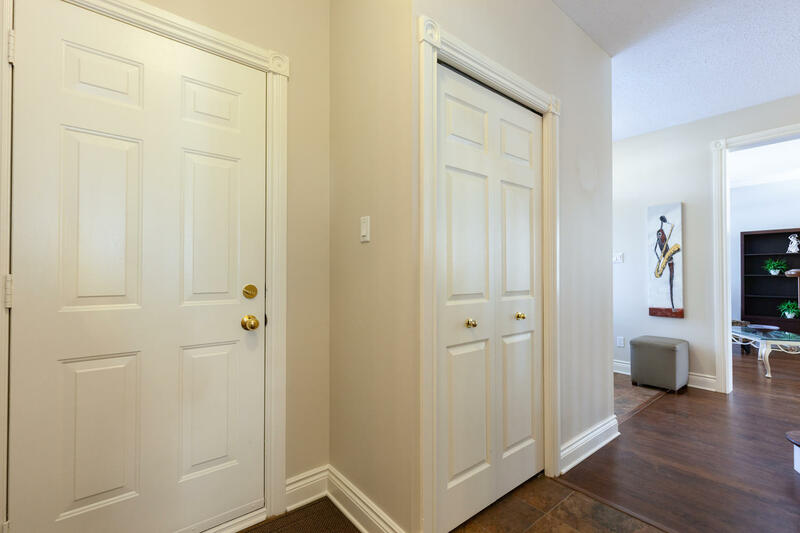 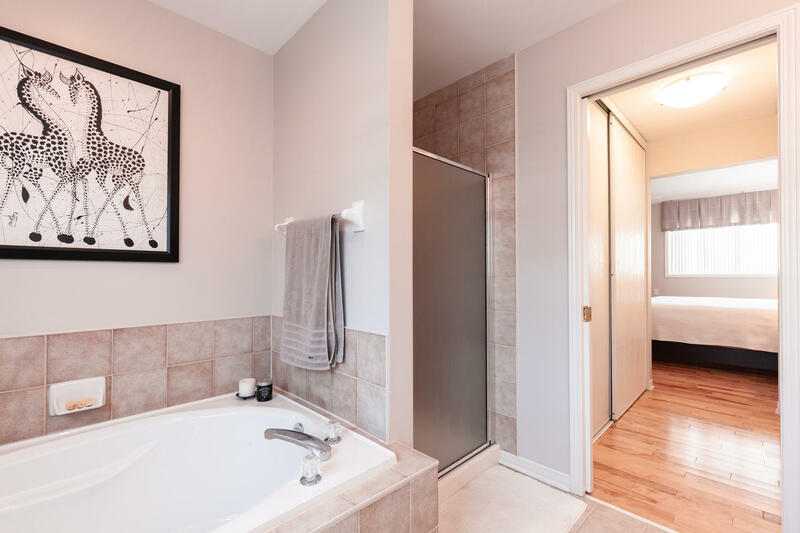 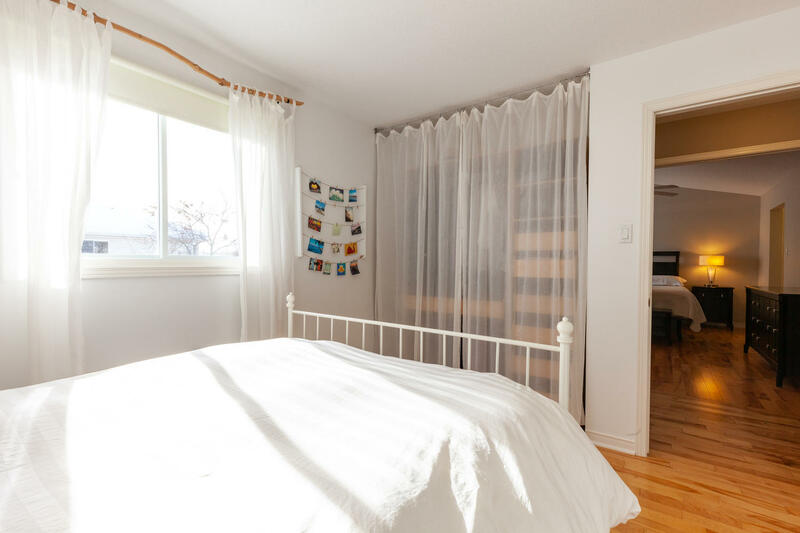 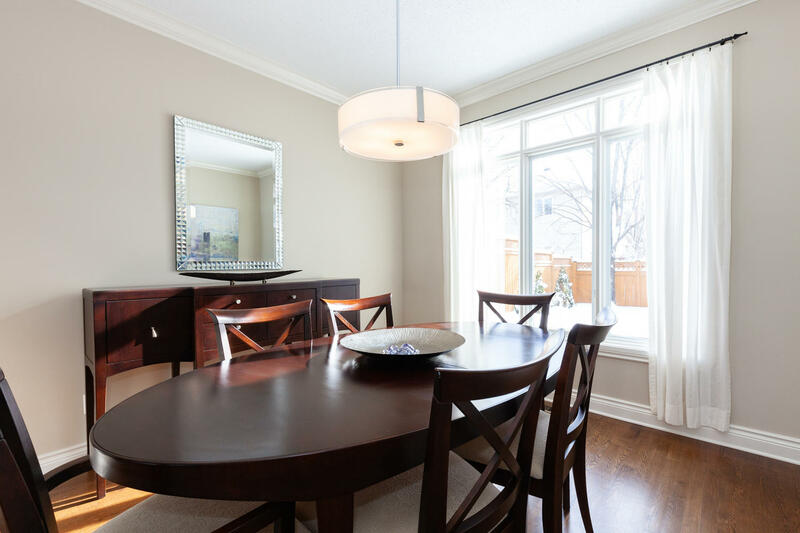 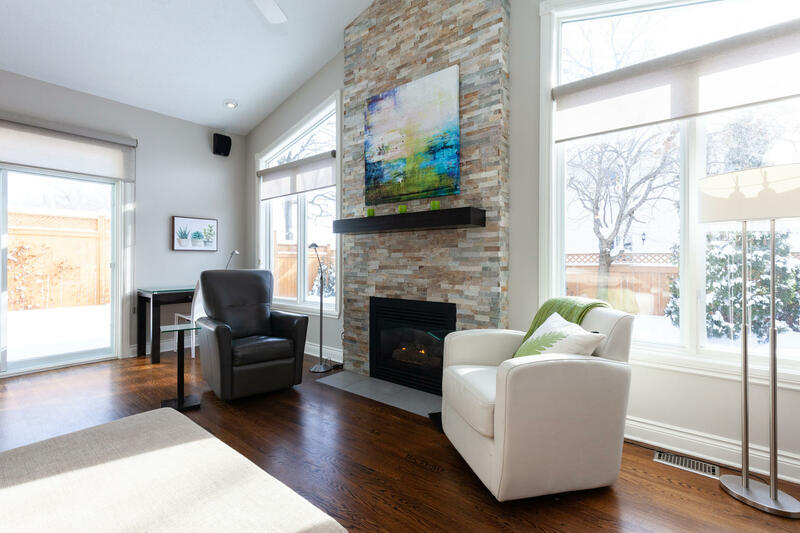 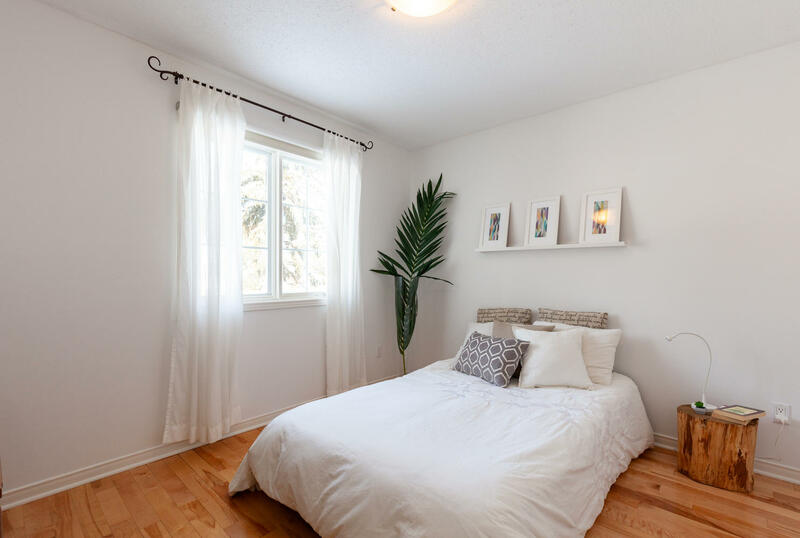 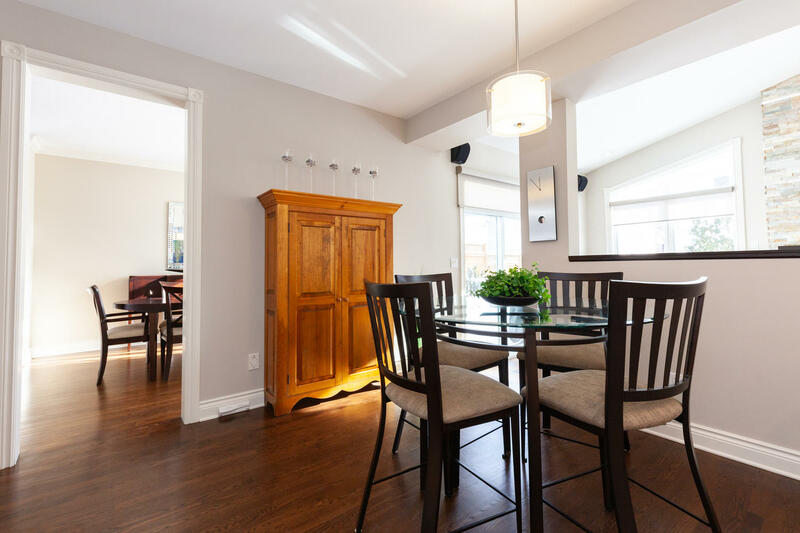 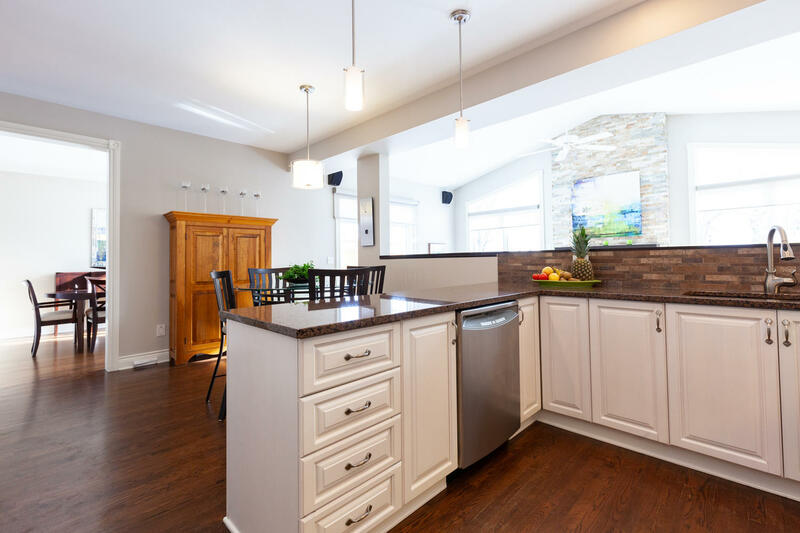 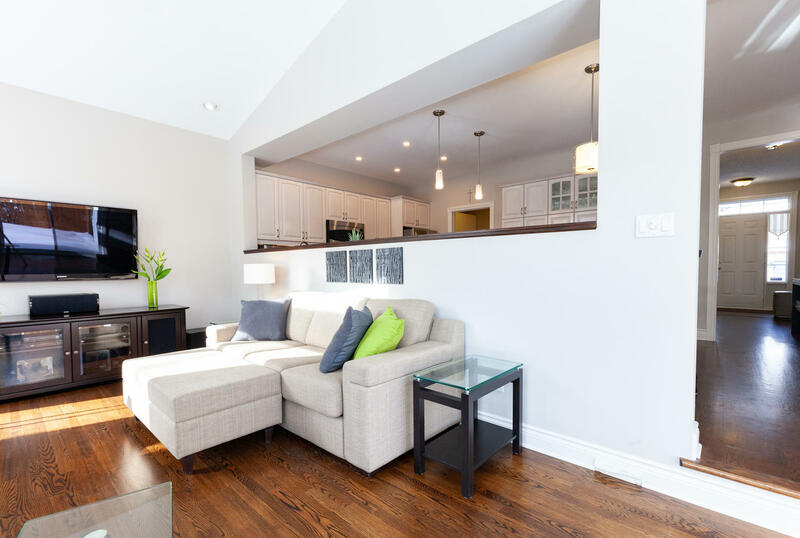 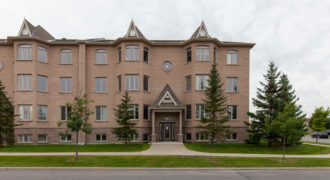 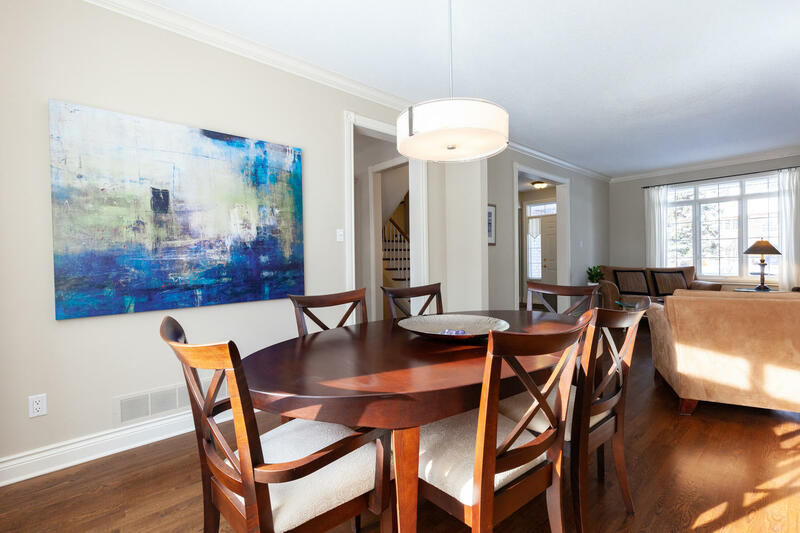 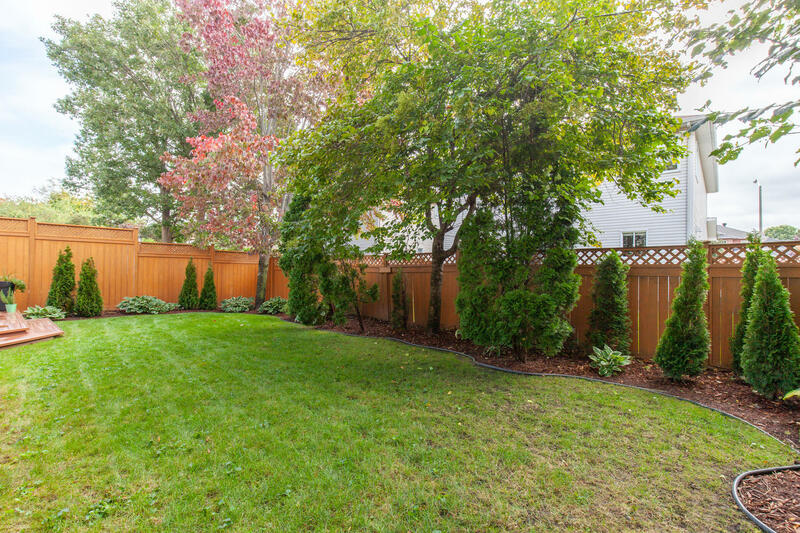 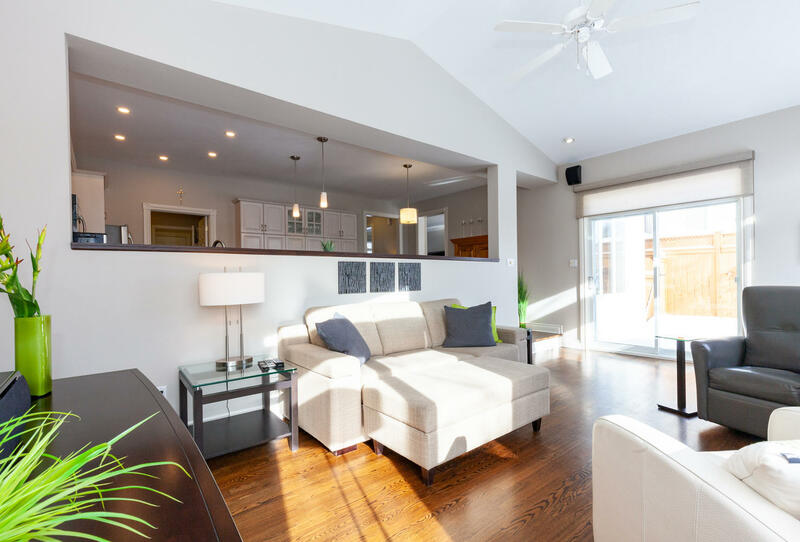 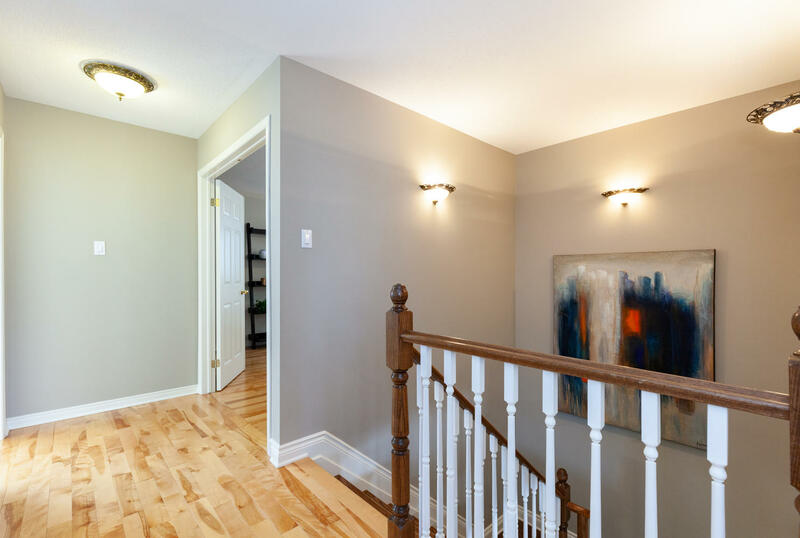 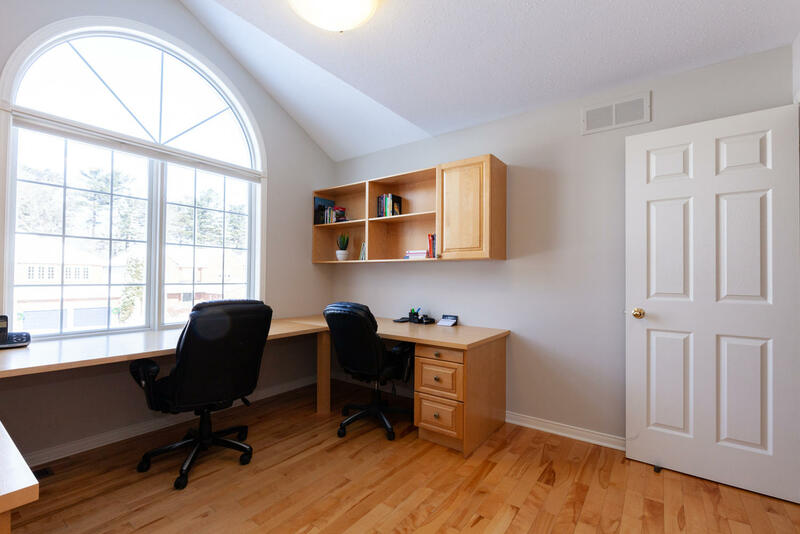 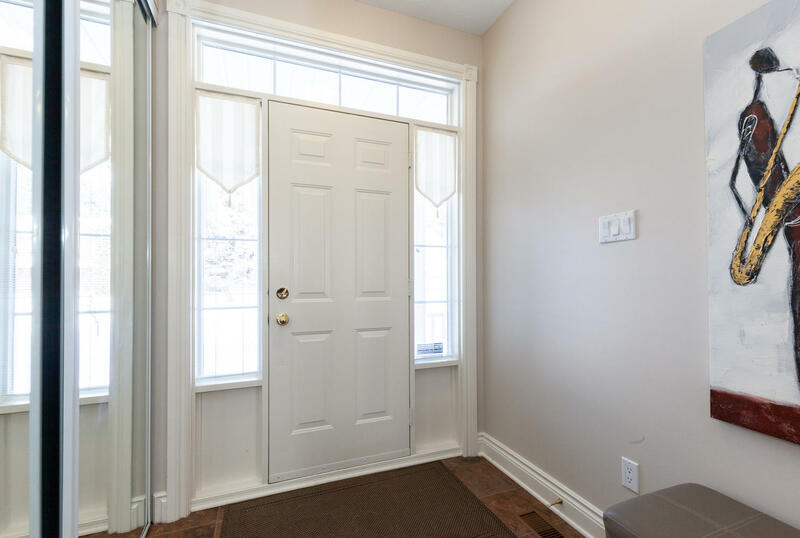 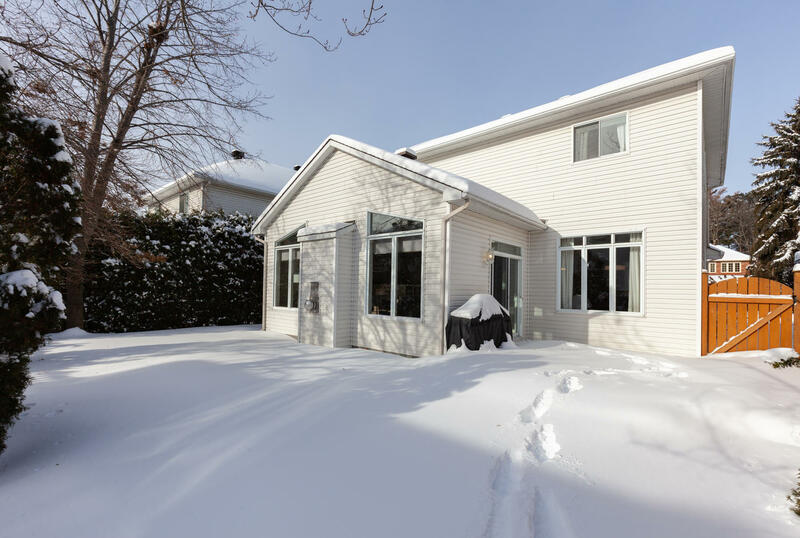 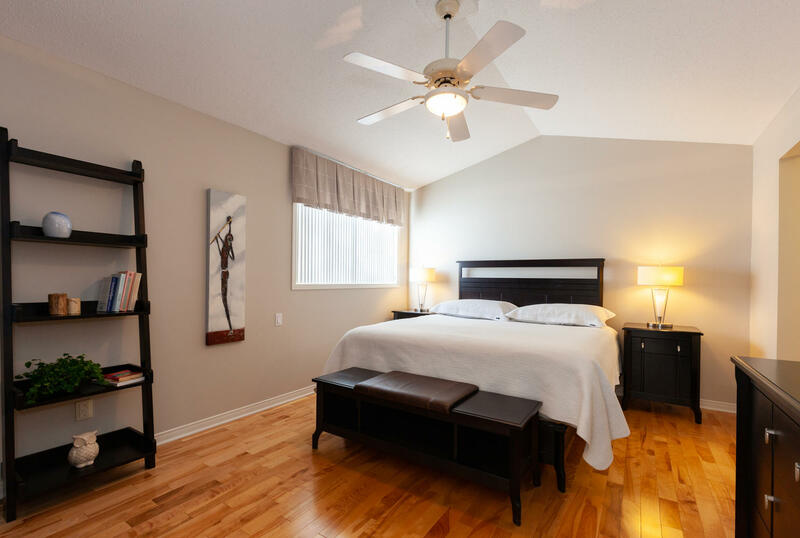 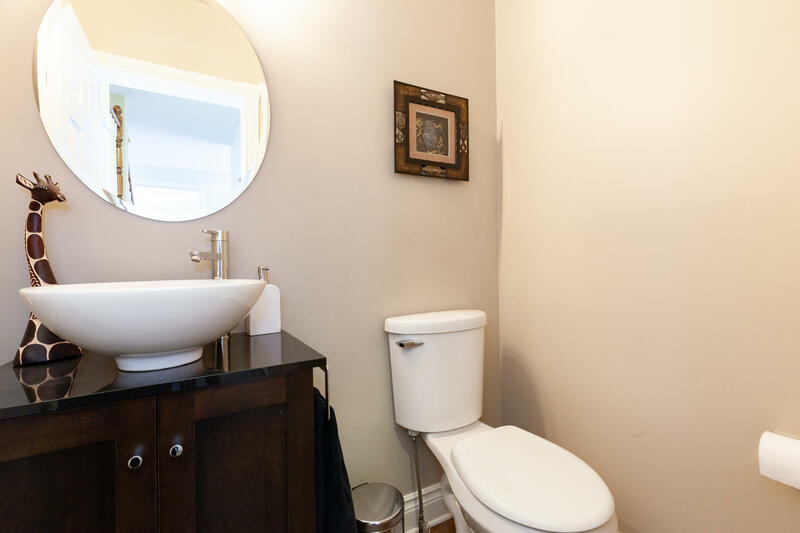 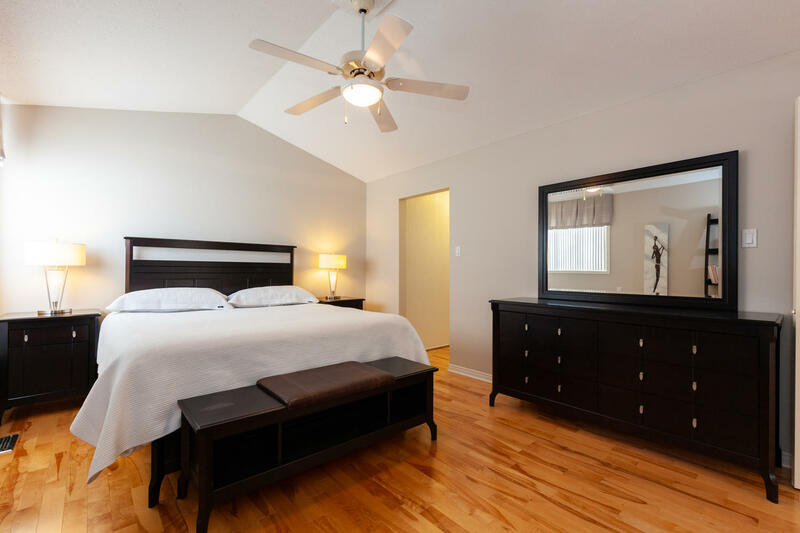 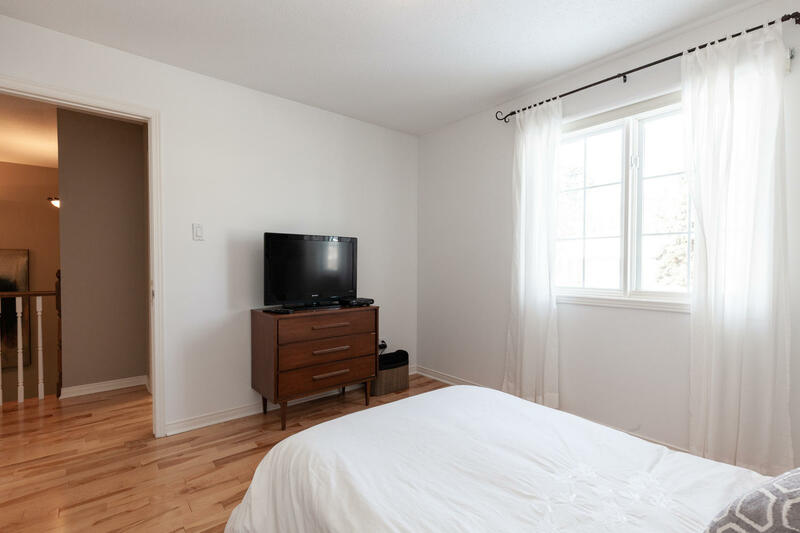 This neighbourhood is a scenic and charming place in which to live, nestled within beautiful public parks, steps from the Ottawa River and great bike path that you can take to downtown Ottawa or Petrie Island, also offering a great selection of local amenities. 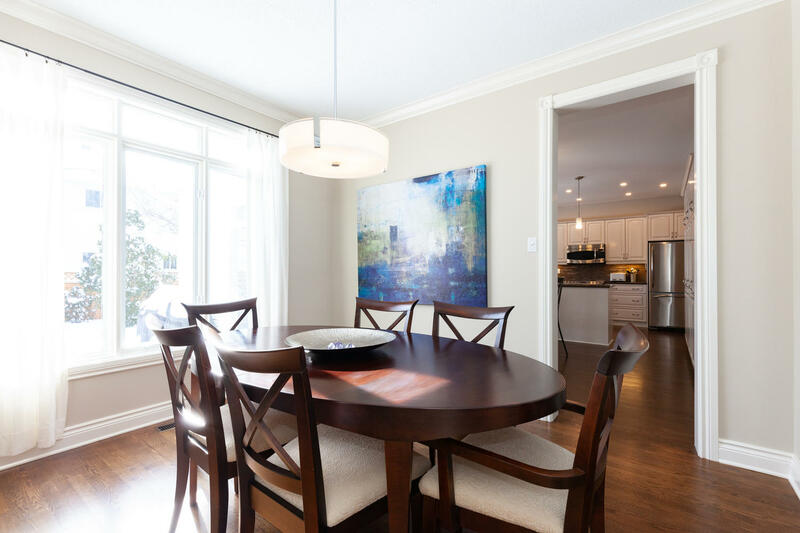 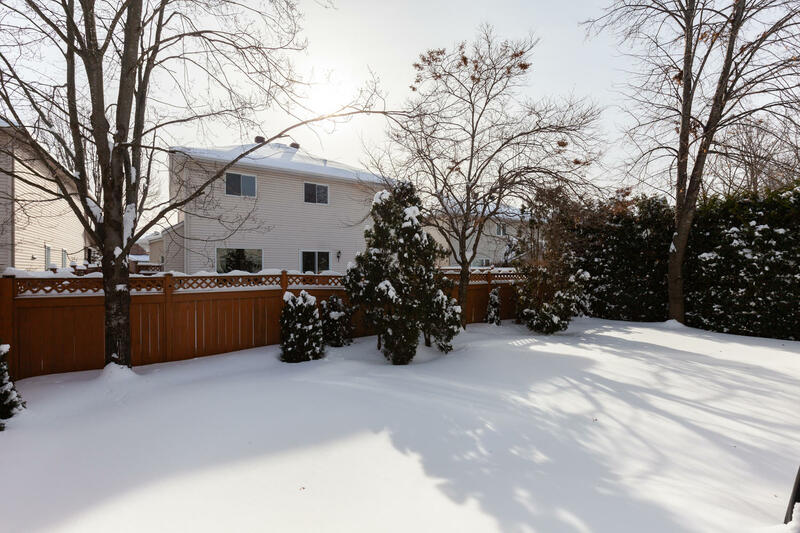 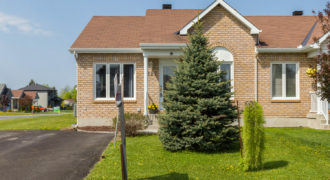 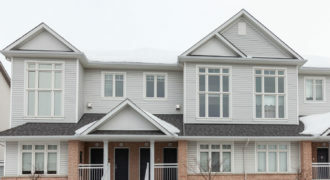 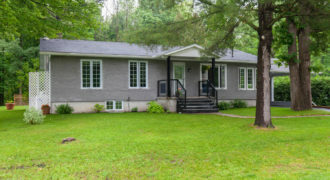 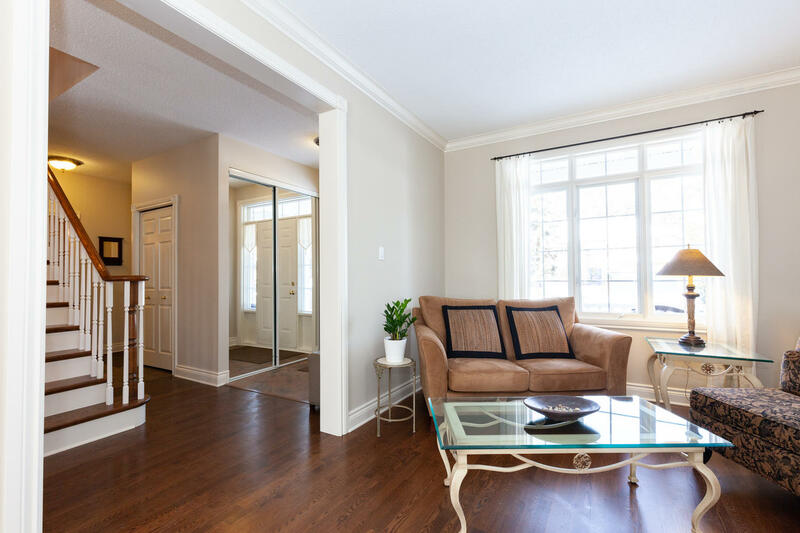 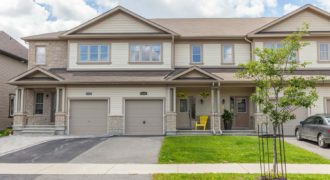 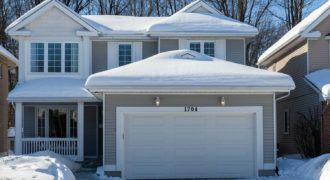 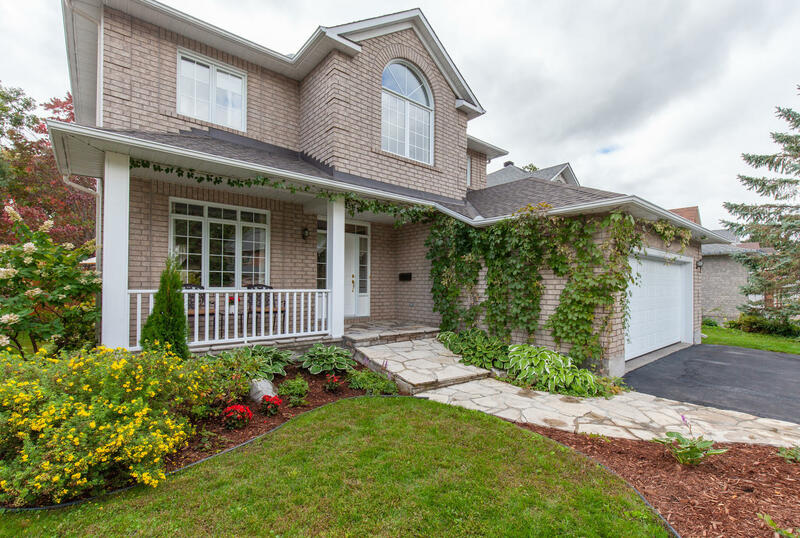 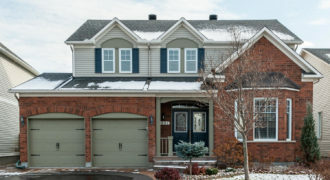 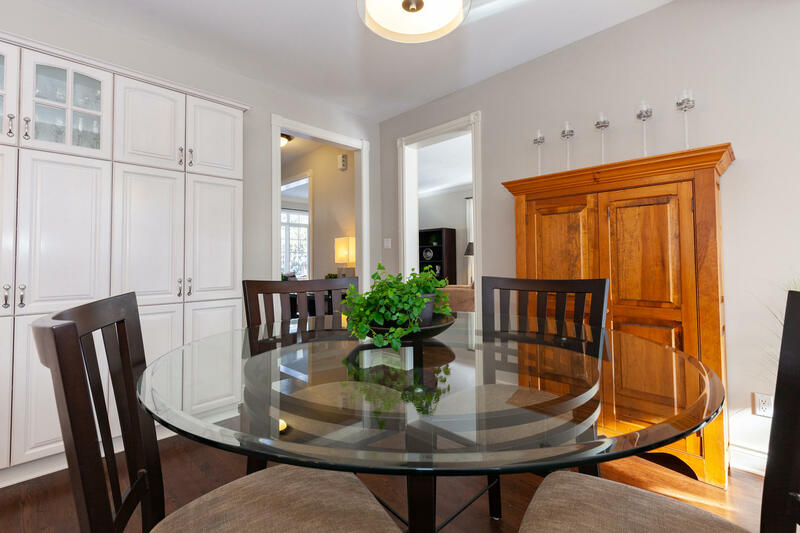 The tree-lined street, nature trails, parks, schools, close proximity to efficient public transit and easy access to the 174 Highway into Ottawa, make this location one of Orleans most popular communities. 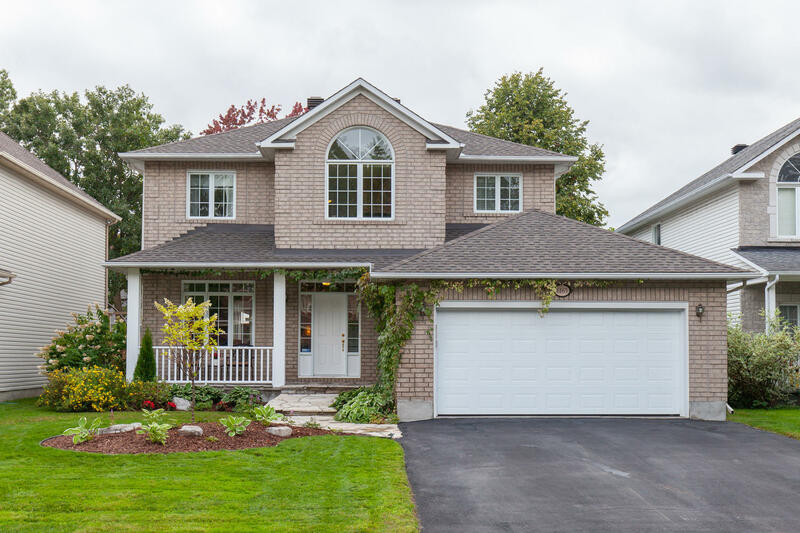 This custom built 4 bedroom, 3 bathroom home, immaculately maintained inside and out, is a real showstopper! 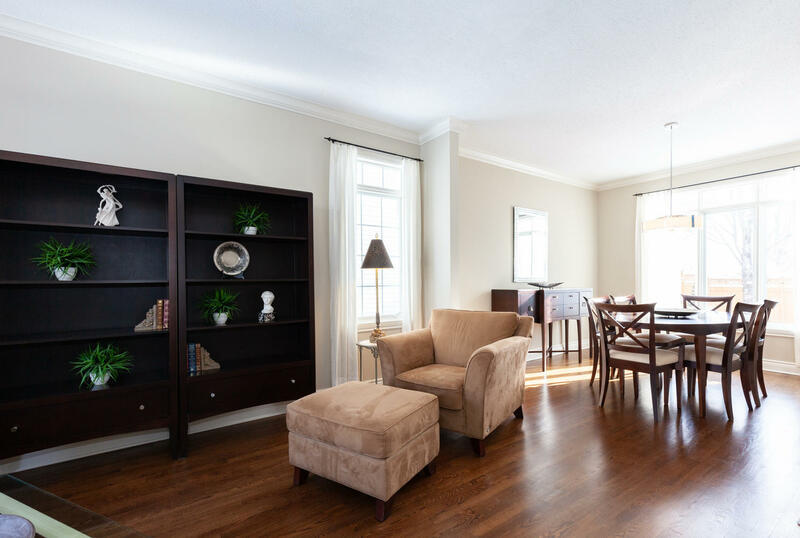 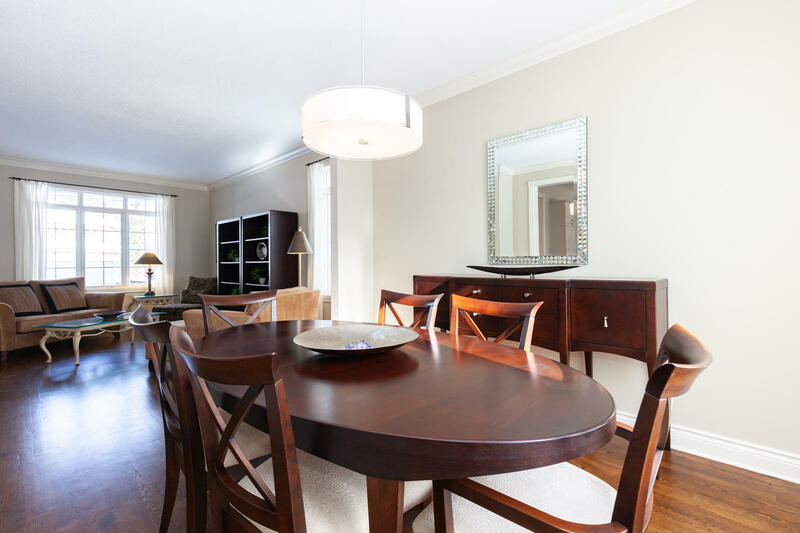 The main floor features 9’ ceilings, an open concept living and dining room with classic crown moulding. 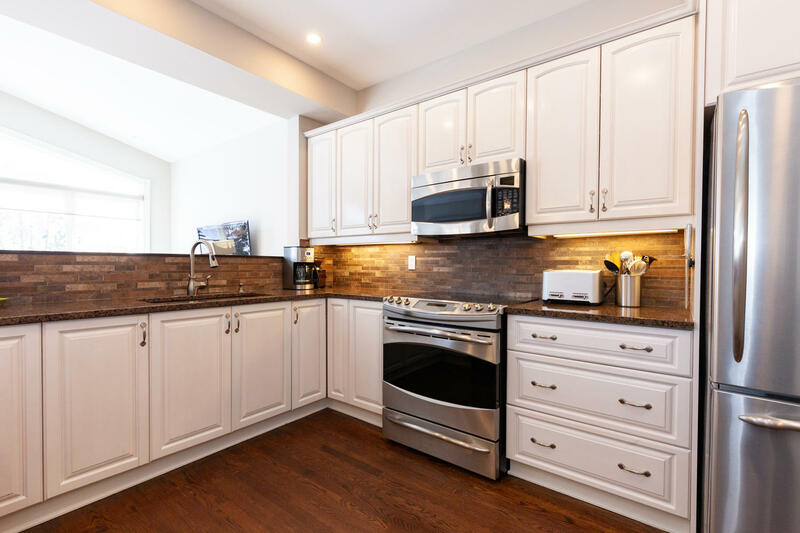 The gourmet kitchen with solid wood cabinets, granite counters, 2 sinks and stainless steel appliances is a cook’s dream. 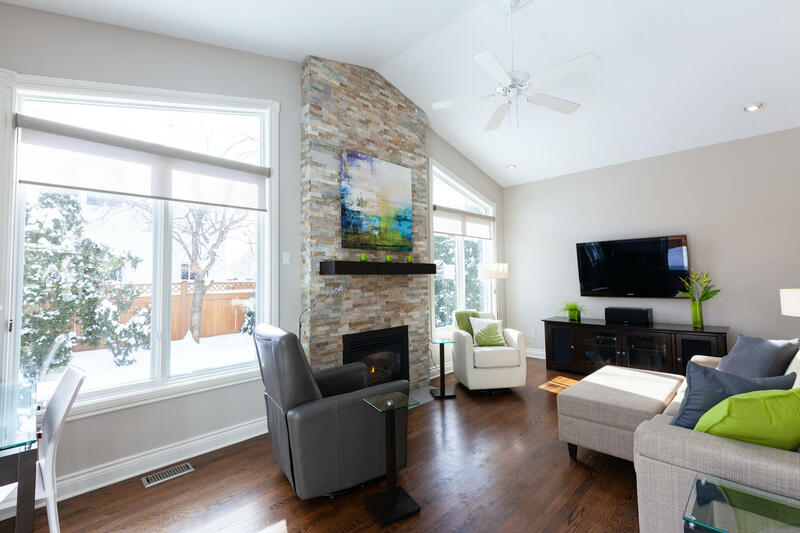 The sunken family room off the kitchen features a stacked stone gas fireplace, cathedral ceiling and large windows for added natural light. 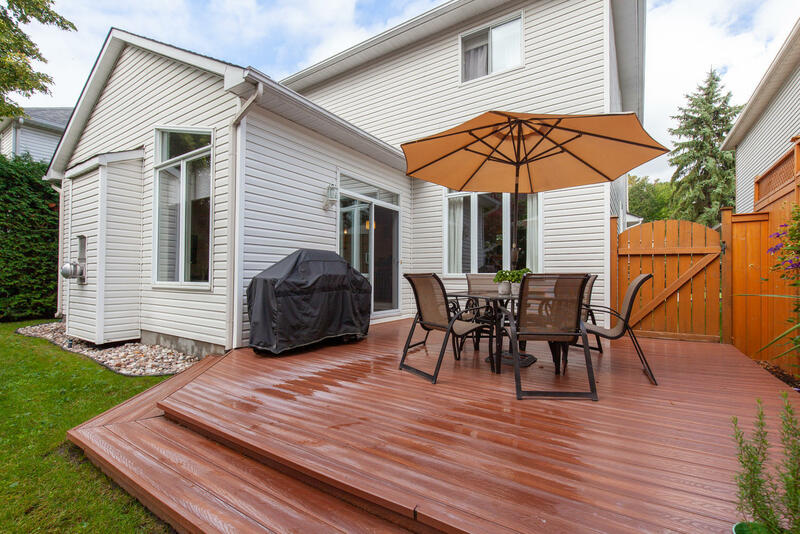 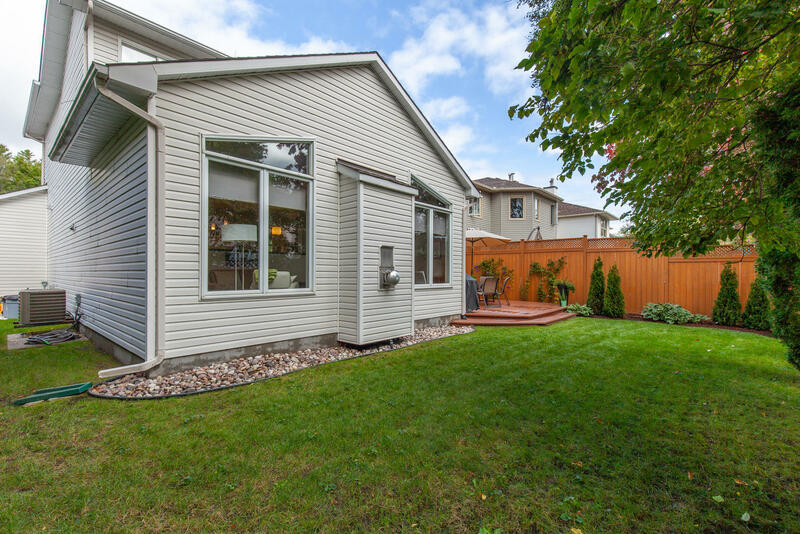 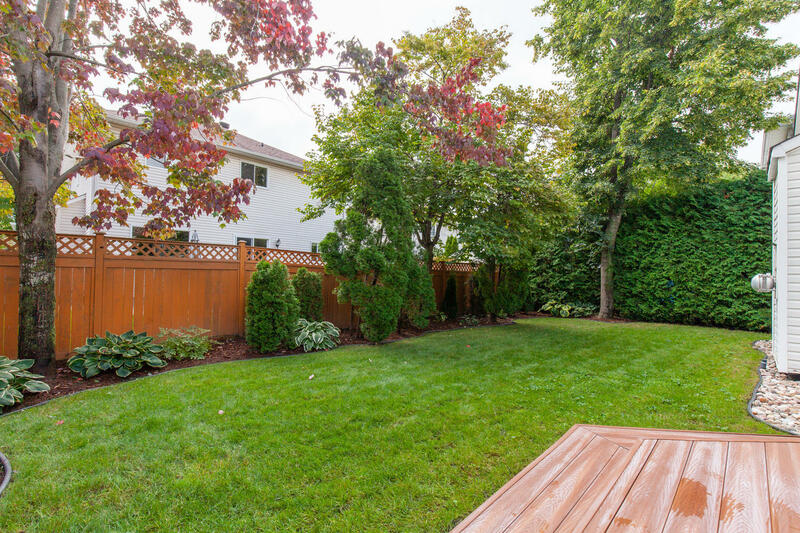 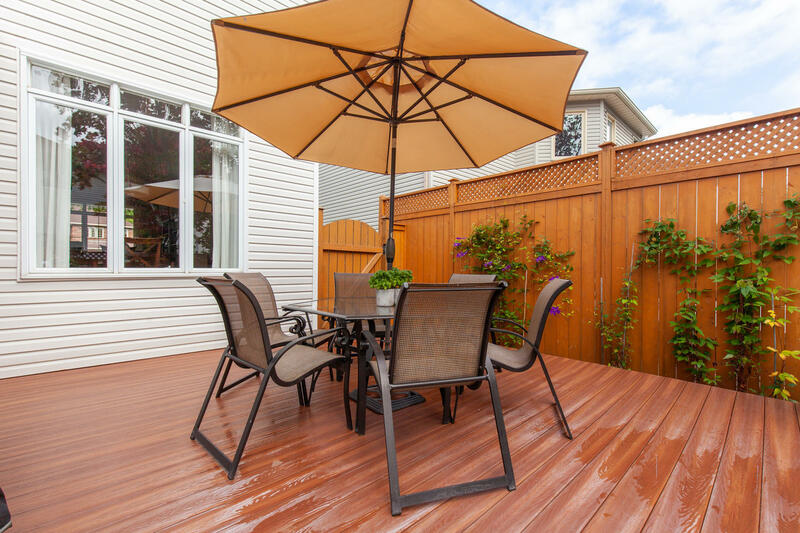 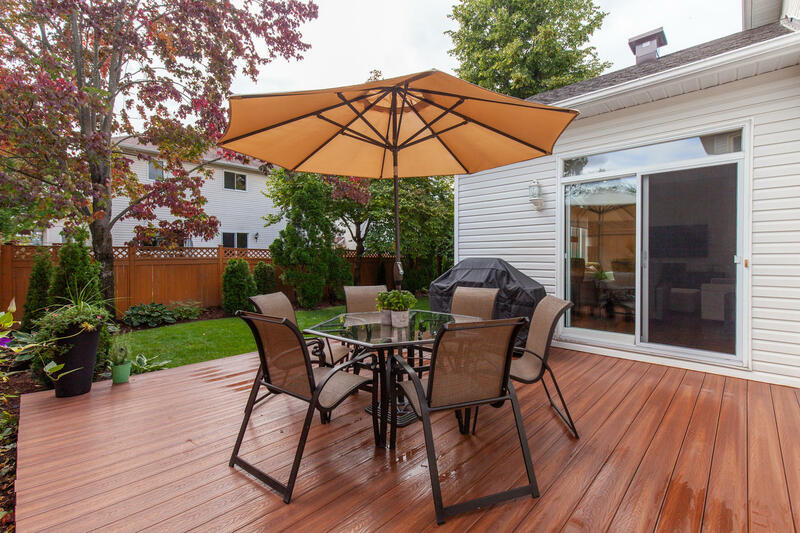 The patio door leads to the fenced backyard with maintenance free deck, perfect for summer entertaining. 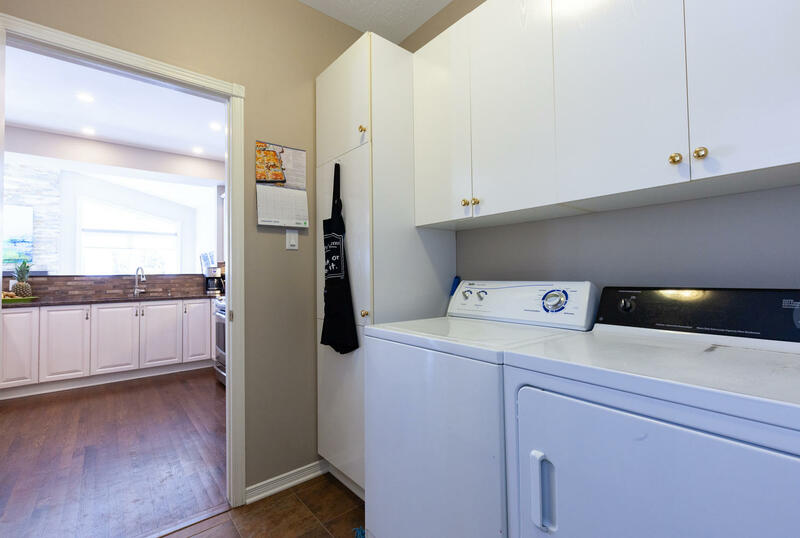 Main floor laundry, powder room and access to the double car garage complete this level. 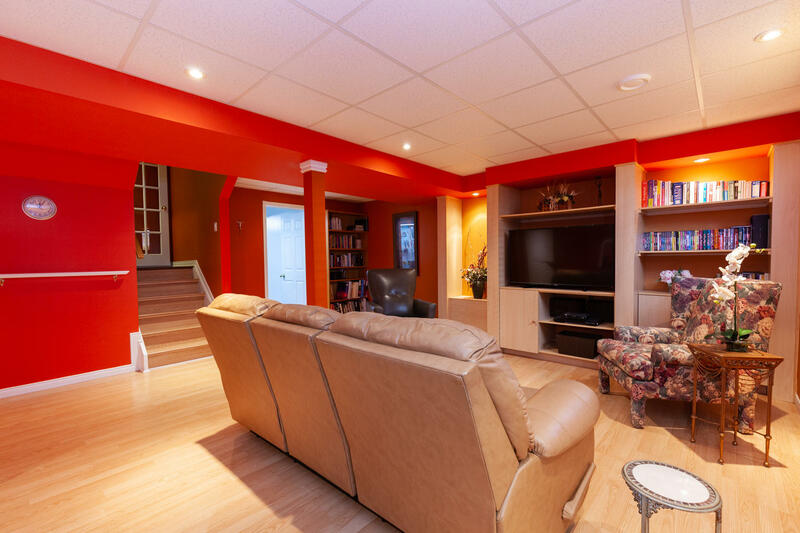 The second level has 4 bedrooms. 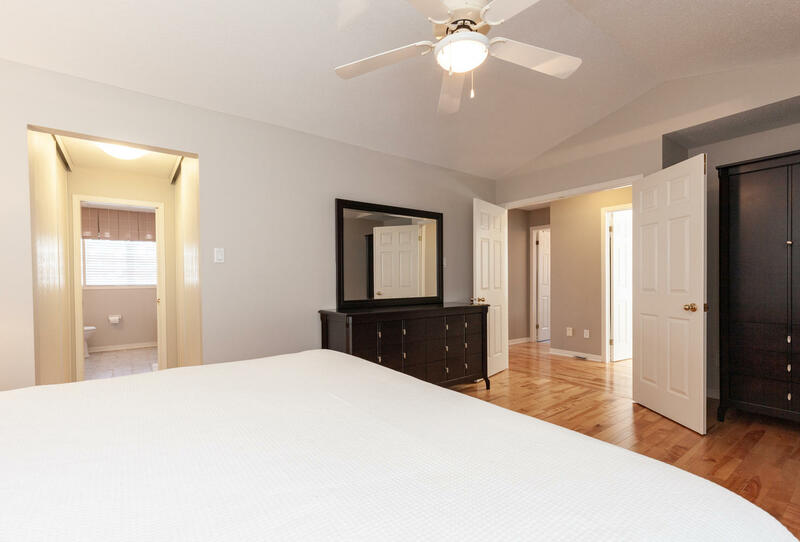 The spacious master bedroom offers double closets for ample storage space and a private five piece ensuite bath. 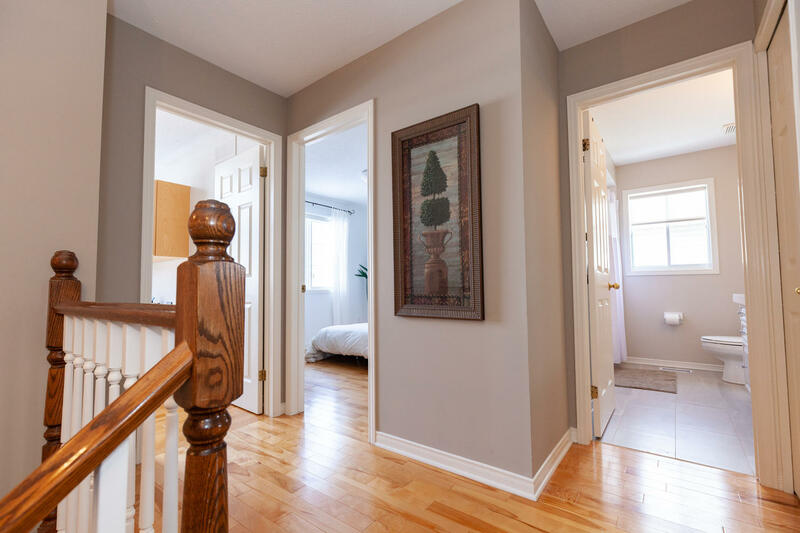 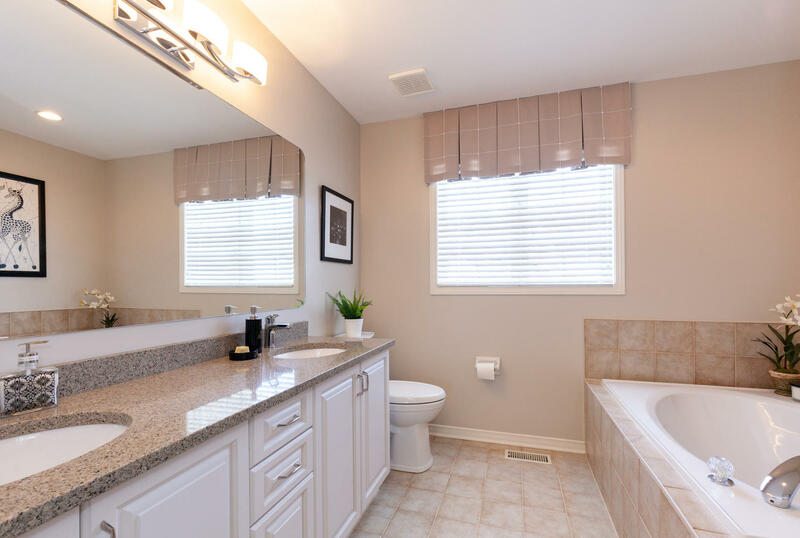 This home offers rich hardwood flooring on both the main and second levels including staircases and beautiful ceramic tiles in entrances, laundry room and all bathrooms. 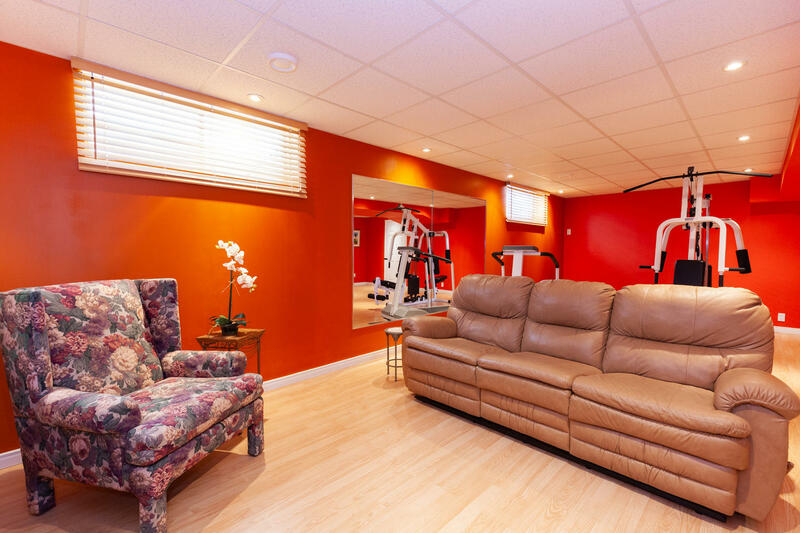 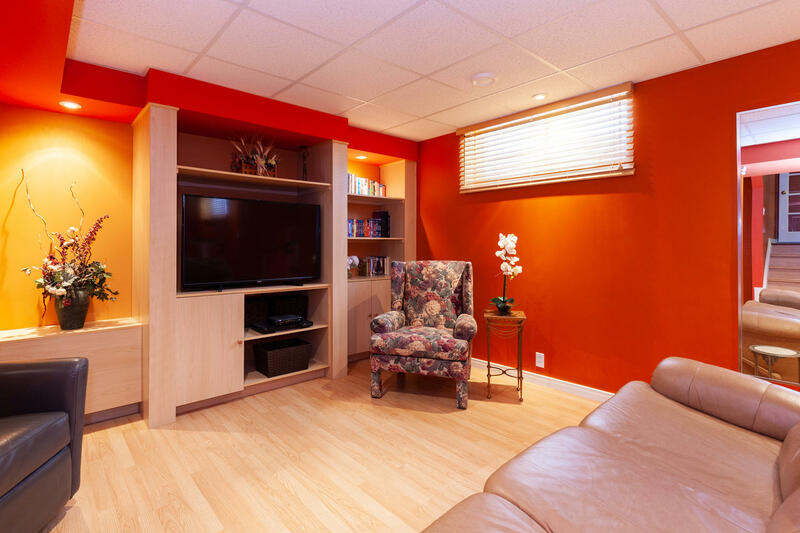 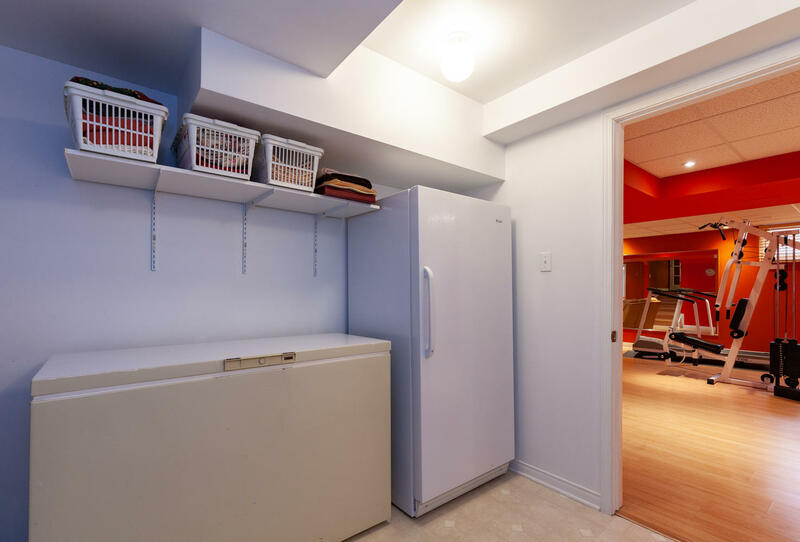 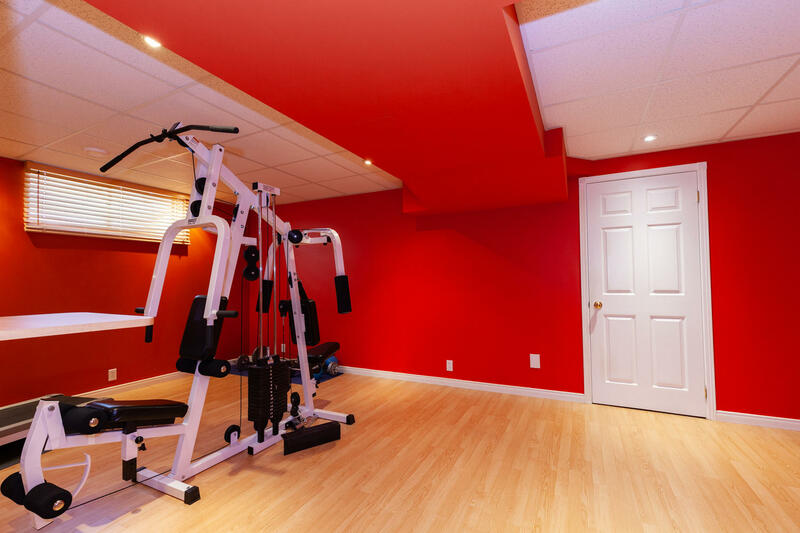 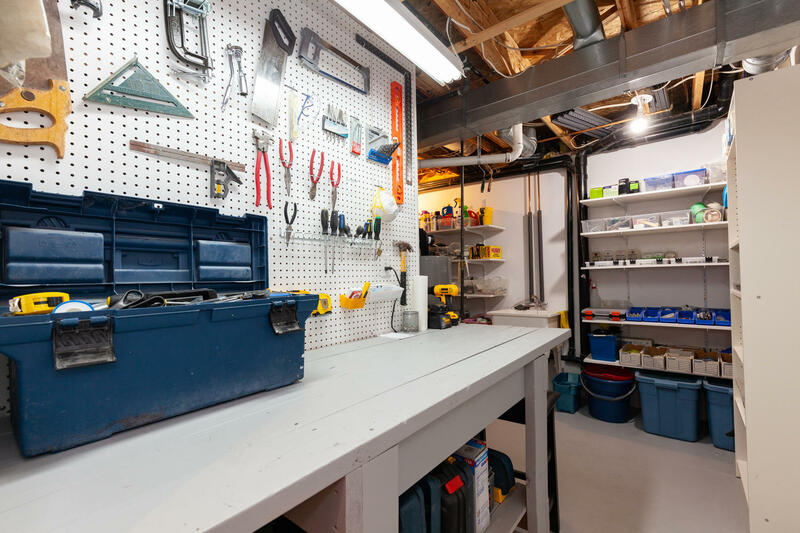 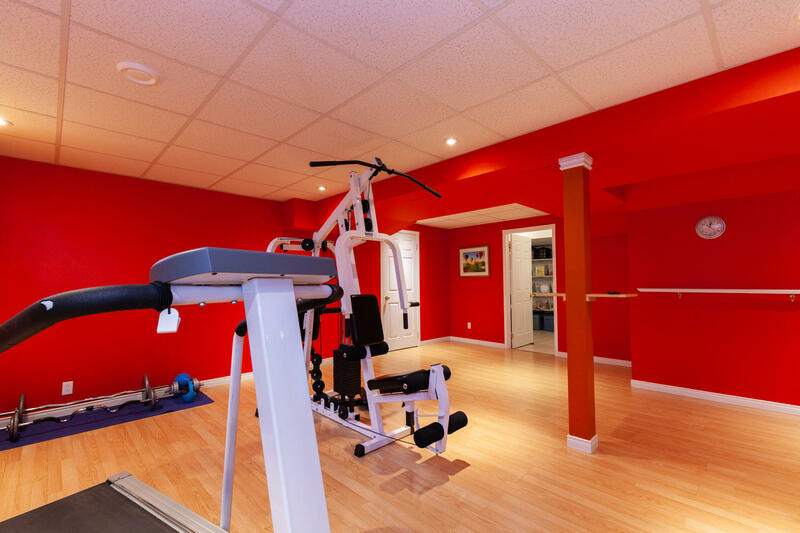 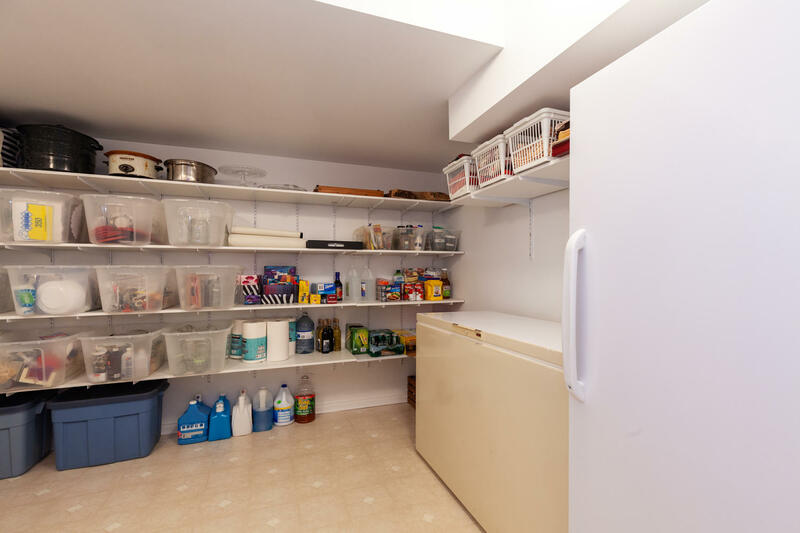 A large finished recreation room on the lower level has built-in cabinetry and lots of storage space.